We know you rely on your GMC to get from point A to point B, whether point B is around the corner or across the country. A breakdown can seriously impact your day-to-day routine as well as your future plans. You can rely on Antich Automotive to keep your GMC in the best running condition possible. At Antich Automotive, we maintain an exceptionally high skill level, not only by building on years of experience, but also through continuous training. We know you have many choices when it comes to servicing your GMC. 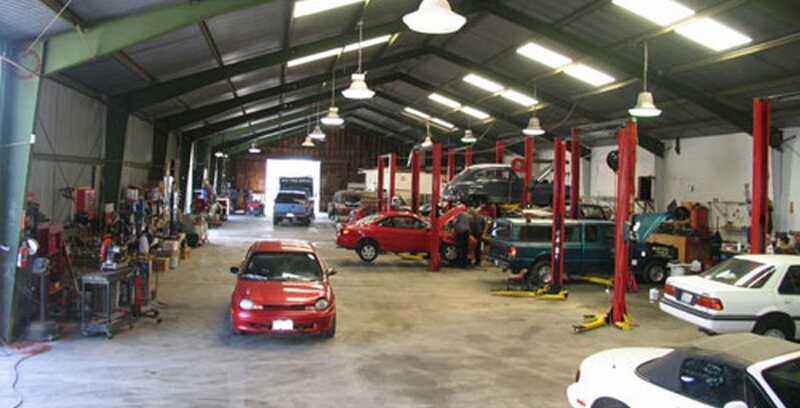 Our goal is to show you we are a top choice for GMC repair in Eureka. If you drive a GMC in the Eureka area, count on the mechanics at Antich Automotive for all your repair and maintenance needs. We love GMC vehicles, and we'll treat yours with the respect it deserves.